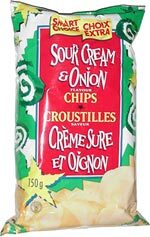 Taste test: These are just ordinary sour cream and onion chips, and they taste pretty good. 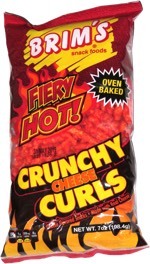 Not too oniony and just enough sour cream flavor. Smell test: Nice sour cream and onion smell.